Delivering exceptional customer service is essential to the health of any small business and help desk software helps you to manage customer inquiries and issues more effectively and efficiently, saving your small business both time and money. We looked at the industry leaders and up-and-comers and found Freshdesk, HappyFox, and Zendesk. These services covered the range for small businesses in terms of features and price. Read on for our comparison and review of these three best help desk software options, as well as our top recommendations. We recommend Freshdesk as the best help desk software for small businesses in 2017 because of its combination of ease of use, available features, and competitive price — including the option of a free account. Freshdesk is our recommendation for the best help desk software for small businesses because it finds the sweet spot between features and cost for most small business needs. Freshdesk is at its best with its ticket management process, which can automatically route tickets to specific support representatives based on logic you define. 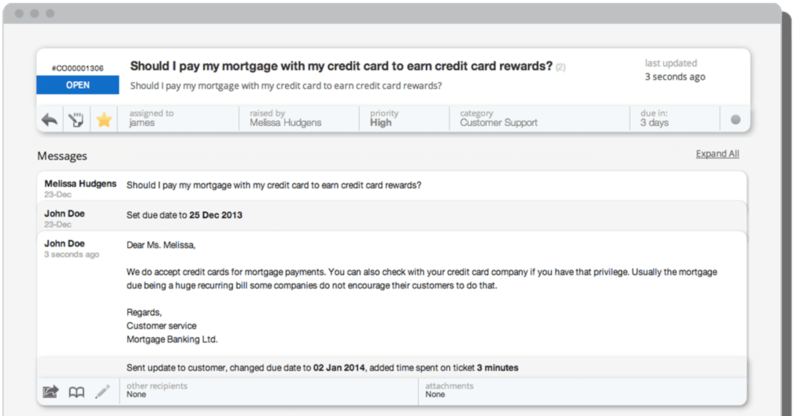 It can also automate some basic tasks, such as replying to a ticket with an answer if it detects a frequently asked question. These tickets can be initiated through multiple communication channels between you and your customers, including email, phone, online chat, feedback widgets, and social media. Actions on the tickets can be further automated and triggered by other variables, such as time elapsed (say, for example, you want a ticket to be escalated if its unresolved for a certain amount of time), stage in your workflow, or other events that can be scaled to accommodate multiple languages and time zones. This can help your business set, manage, and meet your customer’s expectations and adhere to any service level agreements (SLA) you may have. You can also use Freshdesk’s knowledge base to compile and answer your most frequently asked questions (FAQ) with different sections available for private (internal) or public visibility. This knowledge base can then be skinned with your business’ branding and include the FAQs and community forums. Finally, Freshdesk offers the same level of customer support to all users regardless of their pricing package. You can contact them 24/7 by email or 24/5 by phone. 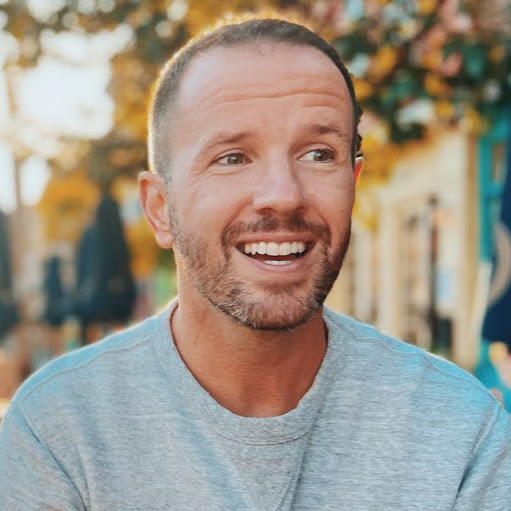 This exceeds HappyFox, which provides 24/7 email support and phone support from 8am-5pm PST Monday to Friday for all plans, and Zendesk, which only provides limited email and phone support to their mid-priced plans and higher. All of this, plus a monthly cost that falls between HappyFox and Zendesk, make Freshdesk our recommendation for the best help desk software for small businesses. In fact, Freshdesk was the only solution we reviewed to offer a scaled down free plan for unlimited users. Although it lacks some of the higher-end features that some enterprise-level businesses may require, such as IP whitelisting and hooks to third-party email servers (these are only available with the highest priced package whereas HappyFox includes them with their lowest), this helps to keep it competitively priced while still meeting the needs of most small businesses with ease. We recommend HappyFox as the best help desk software for automating your customer support delivery process. All of the software we reviewed offered some level of automation, such as assigning tickets to support reps, organizing them, escalating them, or setting their priority based on logic you define. However, HappyFox offers many integrations with third-party apps that will help you streamline and automate your help desk tasks. HappyFox also integrates with the telephony app, Twilio. Once the two services are connected, you can use Twilio to receive voice calls from your customers, which the app then transcribes into text that it uses to automatically create and populate a HappyFox ticket with. An audio file of the message is attached to the ticket for your support representatives to confirm that the data entered is correct. In addition to Twilio, HappyFox also integrates with third-party services like Freshbooks and QuickBooks for accounting; Salesforce and Zoho for CRM; Nicereply and SurveyMonkey for collecting customer feedback; and, Facebook and Twitter for social media — all of which help to automate some basic processes, saving your business time and money. Freshdesk and Zendesk also offer a wide range of third-party app integrations in their respective app stores, but HappyFox offered more options at their lower priced packages. However, HappyFox is more expensive than Freshdesk and we didn’t feel that there was enough added value to offset the extra cost. Unfortunately, we’re not able to recommend Zendesk over Freshdesk or HappyFox for small businesses because of their limited features at comparable price points. Zendesk is a leader among help desk software providers, but their service is better suited to much larger businesses with the budgets to match. At first glance, Zendesk appears to be the most affordable option over Freshdesk and HappyFox. However, their two lowest-priced plans at $9 and $25/month per user only offer a limited number of features — many of which Freshdesk and HappyFox include, such as customer support. To receive a comparable set of features with Zendesk, you would have to subscribe to their Professional plan or higher which starts at $59/month per user. For example, phone and online chat support are only available at an additional cost regardless of the package you choose. Internal knowledge bases and community forums are only available at the Professional plan or higher. Similarly, ticket management features like defining your business hours time tracking, and SLA agreements are only available at the Professional plan or higher. Freshdesk and HappyFox include all of these features in their free and lowest-priced plans. Zendesk does include some basic help desk management features in their lower-priced plans. Users can perform essential tasks like receiving tickets by email, social media, or web widgets. And once a ticket has been assigned to them, support representatives can share tickets with other representatives, attach up to 1MB of files, and review the ticket’s history. But, again, Freshdesk and HappyFox include the same, or better, features in their free and lowest-priced packages. For small businesses that are looking to deploy a help desk software solution, Zendesk is a powerful and comprehensive tool. However, to fully take advantage of it, your monthly costs will quickly grow well over what you will pay for a similar or better set of features from Freshdesk or HappyFox. One of the primary benefits of help desk software is to automate as much of the ticketing process as possible, saving your business time and money. For this to happen, the automation logic must be comprehensive enough to include your most common use cases while at the same time being intuitive enough that it’s easy to setup and use. Freshdesk includes more ticketing and automation features in their free and lowest-priced paid package than HappyFox and Zendesk, which help to make it the most intuitive and easy to use option of the three. 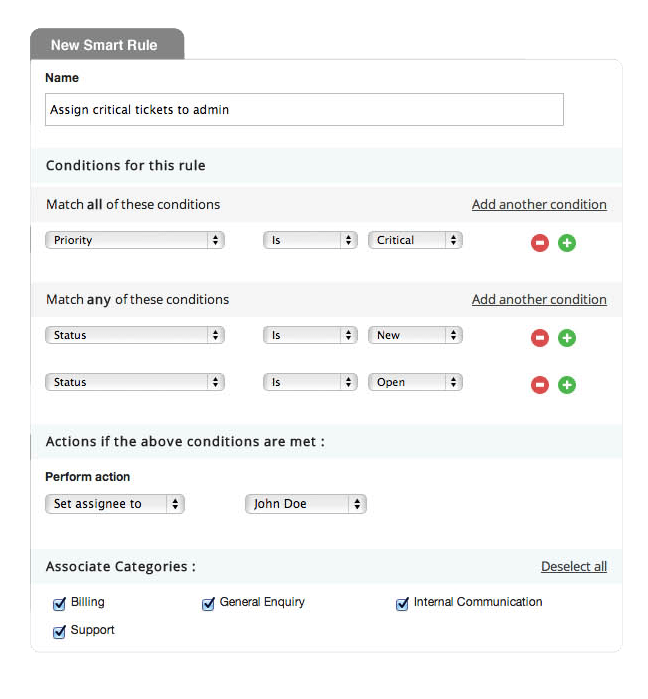 All of the ticket’s details, such as priority, status, and who it’s assigned to are clearly visible, organized, and editable. The visually appealing user interface helps you to explore all of Freshdesk’s options, although not everything is clearly labeled. However, Freshdesk helpfully pre-fills some fields with examples to help you use more complex features such as workflows. Freshdesk also publishes some helpful content on their website, which while not directly related to the product may still be educational or informative for your business. HappyFox’s initial setup is very easy, consisting of routine account creation and email verification then a series of guided steps that include an introduction to the software’s various configuration and management tools, adding and managing staff members, and updating the visual skin to match your business’ branding. These steps can be as easy or as involved as your technical knowledge allows for; for example, you can update email servers or IP address restrictions, or bypass them entirely. The extensive automation features that HappyFox includes also enable actions like round robin ticket assignments, limiting assignments to active support representatives, and escalating tickets based on SLA rules or the number of times a customer has been in contact with a representative. While Freshdesk and Zendesk also offer basic ticket management automation features, HappyFox exceeds them both in the number of features and their flexibility. 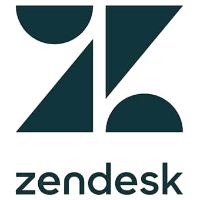 Zendesk delivers an impressive array of features and can be a powerful help desk solution when they’re optimally utilized. However, most small businesses will find this to be the software’s primary fault. Being spoiled by choice makes Zendesk too costly and inaccessible without the resources of an enterprise-level IT team behind you. Navigating through Zendesk’s list of add-ons and customizations to tailor the software to your business’ needs is a significant barrier to entry for most small businesses who are working with limited time, budget, and resources. Any help desk software should include several basic features that are essential to their operation. These include giving your support team the ability to create tickets, to edit them, and then to close them when their issue is resolved. Help desk software should also allow you to define how tickets are assigned, organized, and prioritized and let you see who is working on what to avoid any potential duplication. How a help desk software manages these tasks may differ, but the execution of them is requirement. Other common features include the ability to receive tickets by email and the inclusion of a knowledge base that can customize its content depending on who is viewing it — customers or support staff. Freshdesk, HappyFox, and Zendesk all meet these basic requirements. Beyond the basics, all three also integrate with Facebook and Twitter allowing your customers to use social media as a channel to reach you as well. Let’s look at some of the ways in which they differ. Freshdesk may not have the longest list of features on paper when compared to HappyFox or Zendesk, but its strength lies in how well they’re integrated with each other, the friendly user interface they’re wrapped in, and the value your business receives for the cost — especially with their free and lowest-priced plans. And once your business has Freshdesk setup, they offer the best customer support of the three. Like HappyFox, Freshdesk also offers many third-party integrations to extend and customize how the software meets your business’ needs. Zendesk offers some app integrations too, but only if you’re subscribed to their Team plan or higher. With Freshdesk, email and CRM apps can be integrated even with their free plan. 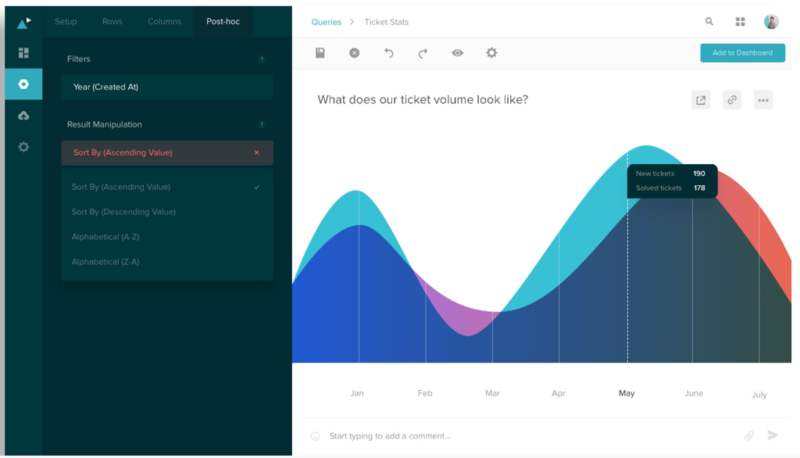 The ticket creation and management process is where HappyFox’s automation features show their worth, running the initial steps in your ticketing workflow on auto-pilot. Tickets can be manually created, of course, but more conveniently they can be automatically generated as submissions are received through various channels, such as email, phone, online chat, or social media. The software automatically detects the required information from the submission and populates the corresponding fields in the ticket. 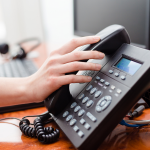 Even voicemails can be transcribed into text and the text then used to create a ticket using available third-party integrations. Neither Freshdesk nor Zendesk offer this level of automation. 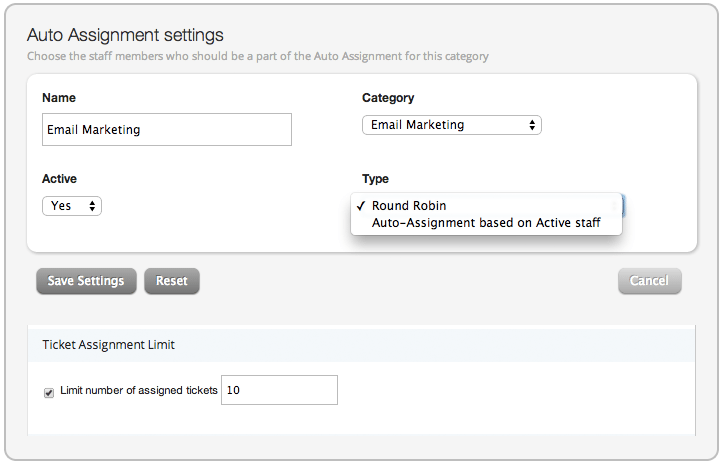 The assignment, status, and priority can also be automatically set or updated through a variety of built-in tools that are similar to email filtering rules. Zendesk’s list of available features is very similar to Freshdesk’s and HappyFox’s. However, they scale according to the price plan you’re enrolled in and some that Freshdesk and HappyFox include as standard in their lower-priced packages require you to spend more with Zendesk. One notable exception is that Zendesk is multilingual with support for 28 languages included as standard in even their lowest-priced package. Freshdesk and HappyFox both offer multi-language support as well, but only with their higher-priced packages. Like HappyFox, Zendesk also offers more comprehensive reporting options at lower price points than Freshdesk. Finally, and surprisingly, Zendesk was the only software of the three we reviewed to offer two-factor authentication natively. All three services partner with third-party single sign-ons, such as Google, but Zendesk also adds this additional layer of security. Freshdesk, HappyFox, and Zendesk all offer varying levels of customer support that correspond with their respective values and our recommendations. Here is how they differ. 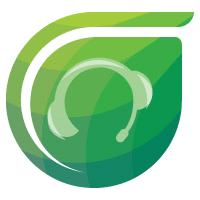 Freshdesk: Freshdesk offers the most comprehensive customer support, including an online knowledge base, 24/7 email support, and 24/5 phone support to all of their pricing packages. HappyFox: HappyFox also includes an online knowledge base, as well as 24/7 email support, and online chat and phone support from 8am-5pm PST Monday to Friday starting with their lowest-priced package. Zendesk: Zendesk makes their online knowledge base available to all of their pricing packages, but email, phone, and online chat support only begin with their higher-priced packages. Email support is available during business hours with the Team plan and 24/5 with the Professional plan. Phone support is also available 24/5, but only with the Professional plan. Access to online chat support or 24/7 email or phone support is only available with the Enterprise-level plan. ManageEngine ServiceDesk Plus A help desk software designed for IT management applications. There are many very capable help desk software solutions for small businesses on the market. Businesses that are looking for more automation options may want to consider HappyFox — while more expensive than Freshdesk, it does add value by saving your customer support team time. However, Freshdesk earns our recommendation as the best help desk software for small businesses for its combination of features, price, and availability of customer support. Looking for Aussie made and supported helpdesk/ITSM software? Check out HelpMaster. Great analysis! We’d love to have you consider TeamSupport in your next update as well. We have all the standard help desk features but also a lot of unique functionality and hyper-customizable because we’re built specifically for B2B (business to business) customer support. Thanks for the tip. We’ll be sure to consider them for future updates of our guide. You can’t say which is the best help desk software. 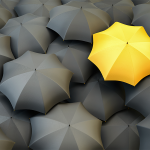 It depends on the customization you require according to your organization. Yes, I agree that everyone’s use case is different and what’s best for one may not be for another. However, we try to base our reviews on what we believe is the best fit for the widest range of uses. If you have access to a developer to modify it SuiteCRM is a great helpdesk you can modify to your business. Why isn’t Helpscout on the list? Not even on the “other” list. There are many great options available — thanks for the suggestion. We’ll look at Helpscout for our next update.